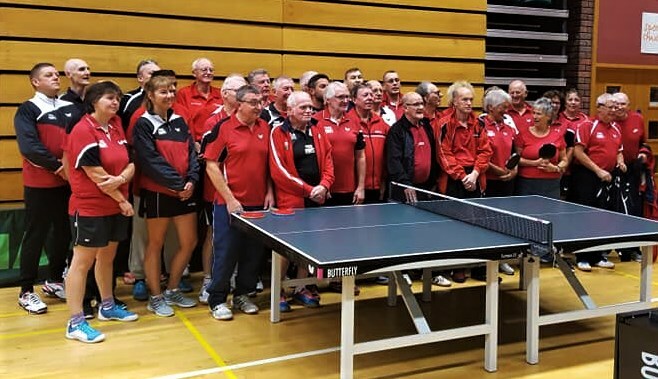 Table Tennis Wales has changed its Financial Year start date, and the date when affiliation fees are due The Llandudno League will have to plan to organise events leading up to next season in advance. David Daniels has taken over the captains role at Trinity C.
Please note that Rhyl A will be changing their home night from Friday to THURSDAY as from January 2019. 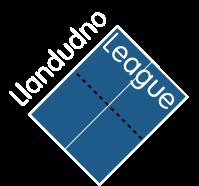 Are you interested in completing your matchcard scores yourself onto this website? If the answer is "Yes" would you be prepared to attend an evening meeting to learn how to do it? The nominated person (Team Captain) would require to have access to a computer ( tablet or smartphone) which can access the web & also has a reasonable knowledge of using computer software systems.